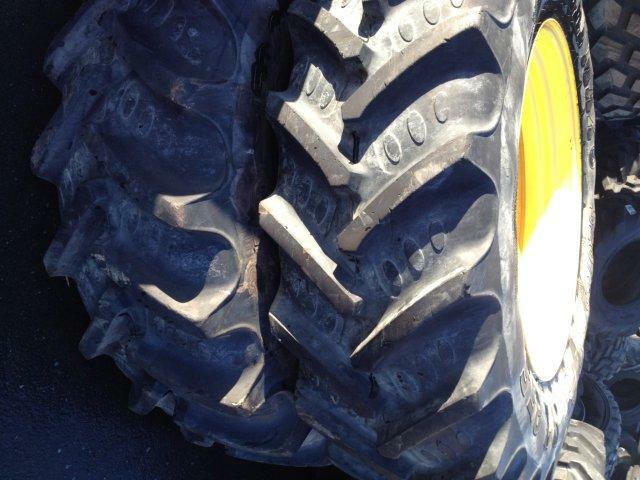 Agrigear's reconditioning service offers restoration solutions for chipped or rusted wheels. 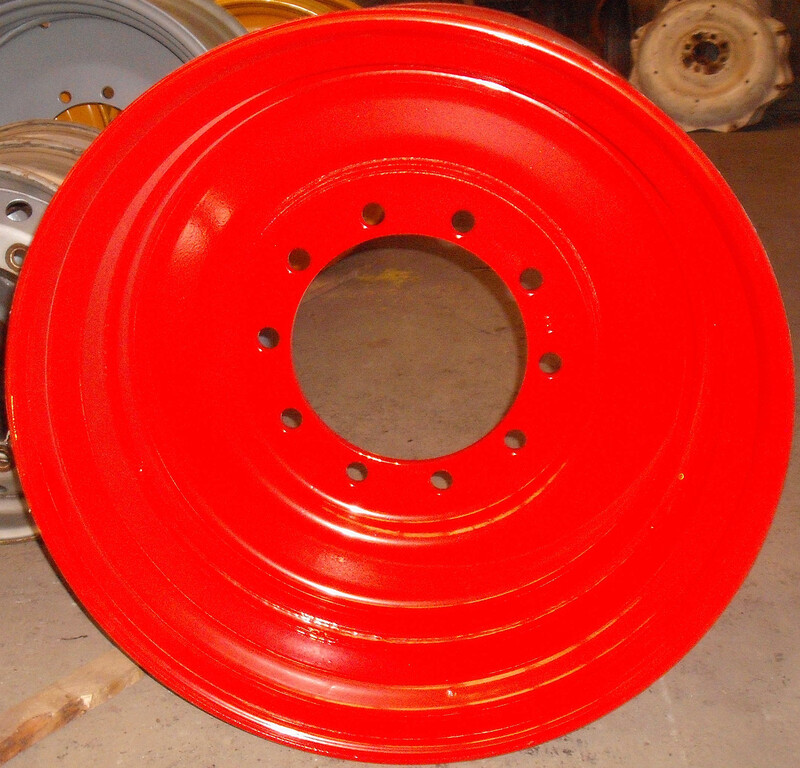 This service invovles shot-blasting and powder-coat painting which is carried out with great care and precision. 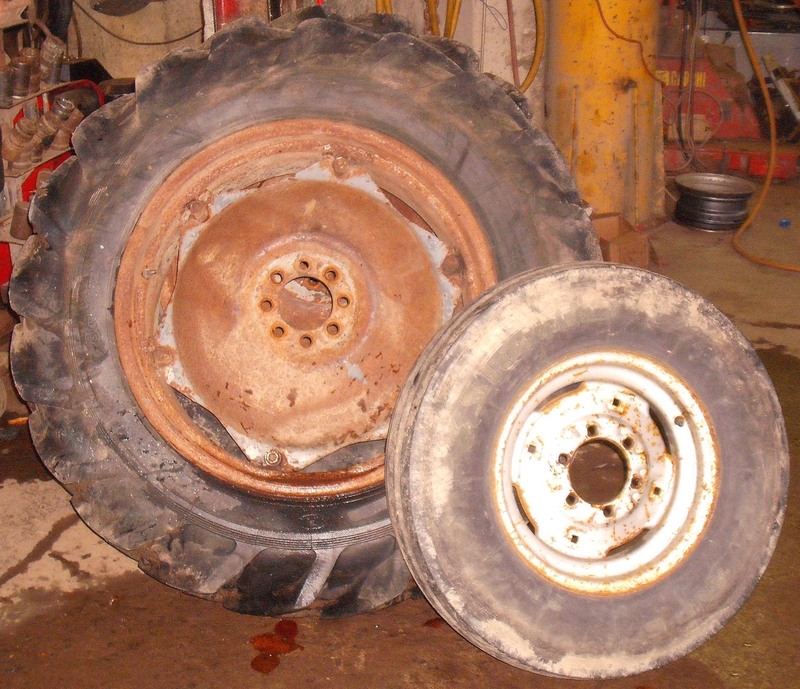 To have a set of wheels restored to their former glory, contact Agrigear for advice or a quotation. enTire is a publication for distributors, clients, suppliers, media, employees and friends of BKT. In this edition of enTire, one of the news items mentioned is 'WOW' - the new BKT advertising campaign launched last month at the SIMA Show in Paris. 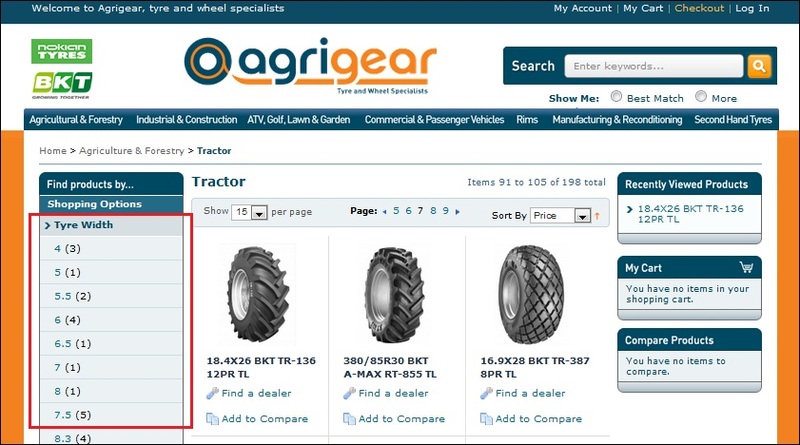 Second-hand and 'as new' stock items are being continuously added to the Agrigear website each week. Rims available at extra cost. Janne Laitinen is the fastest driver on ice….in the world. 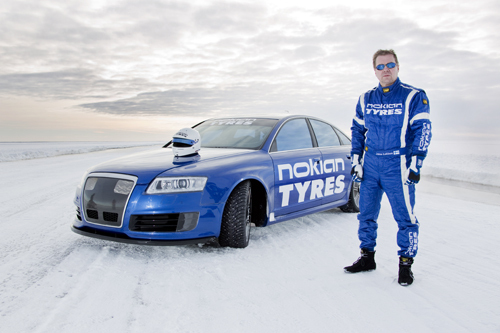 The Finnish test driver teamed up with Nokian Tyres, inventor of the Winter tyre, to break the record on the ice covering the Gulf of Bothnia, the Baltic Sea’s northerly cul-de-sac. 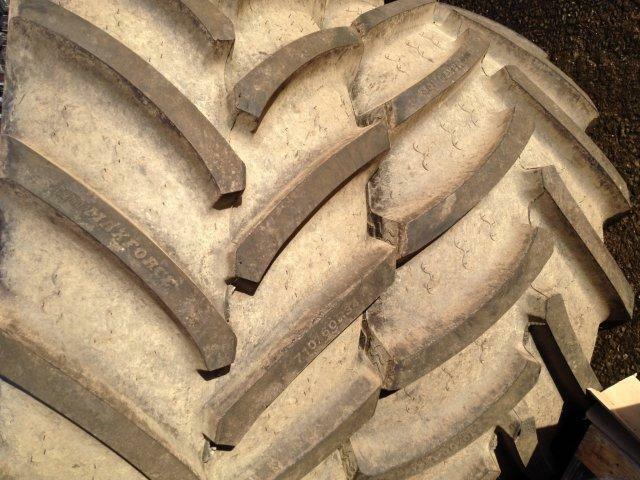 For the record attempt on 9th March, Laitenen drove an Audi RS6 fitted with size 255/35R20 97 T XL Nokian Hakkapeliitta 8 studded tyres. In freezing winter weather, Laitenen’s Nokian-shod car reached an eye watering 208.602 mph (335.713 km/h). Grip and speed like never before were ensured by the new spearhead product for the world’s leading manufacturer of winter tyres – the Nokian Hakkapeliitta 8 tyre.